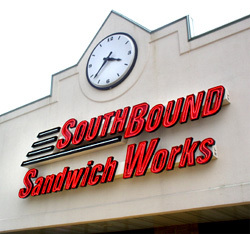 We are conveniently located on S. Church Street (near Elon) in the Correct Time Plaza shopping center on the left. 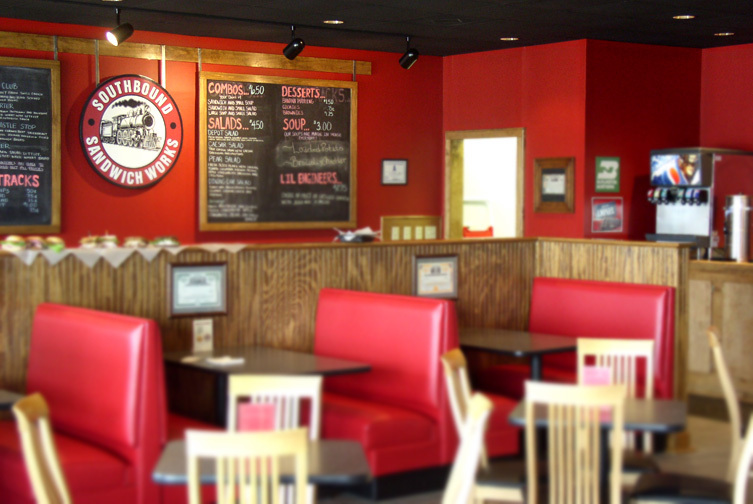 Look for our familiar sign (below) and you'll know you've hit the spot! We are in the middle of the strip underneath the central clock.